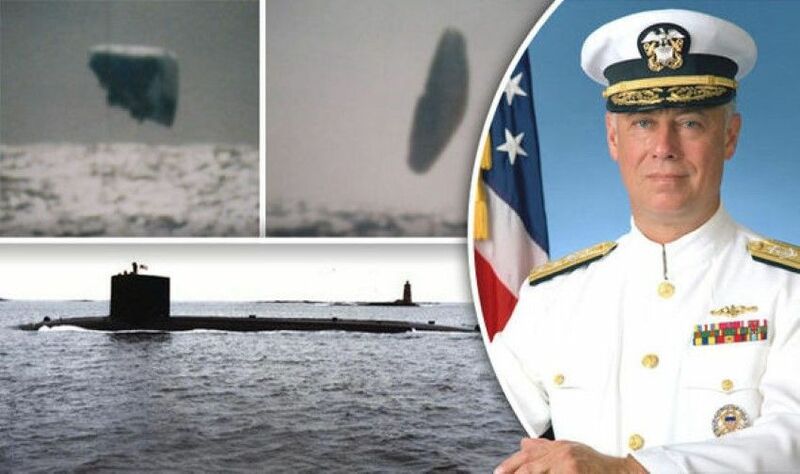 Home » Could ‘leaked UFO photos taken from US submarine in 1971’ prove existence of aliens? 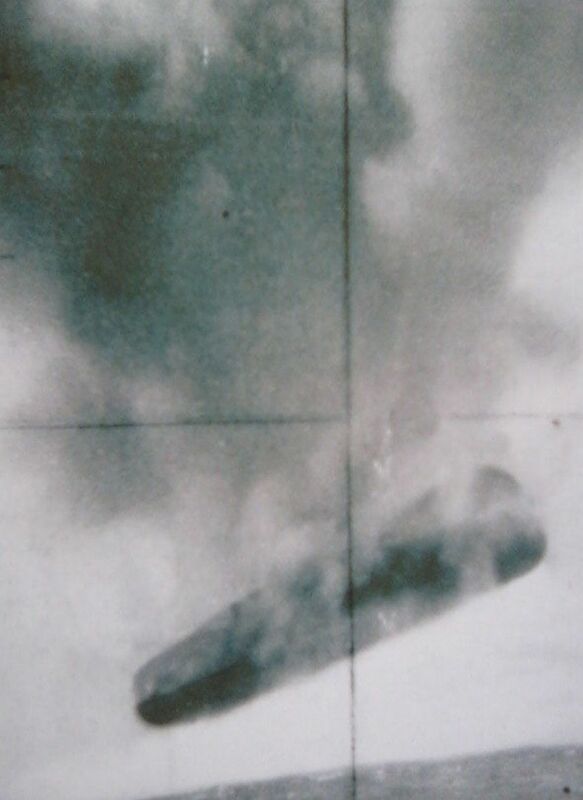 According to a US Naval archive, the USS Trepang was in the area at the time and a Rear Admiral Dean Reynolds Sackett, Jr from Beatrice, Nebraska, was its commanding officer from August 1970 to December 1973. Some researchers have claimed this proves the pictures are genuine, but others suggested the information is so readily available it could also have aided a hoaxer. Others said one of the claimed UFOs looked like the manmade Aereon 26, a US experimental aircraft that was part airship and part conventional aircraft and powered by a piston engine, which was tested in 1971. Did craft end up in the sea or is this something else? 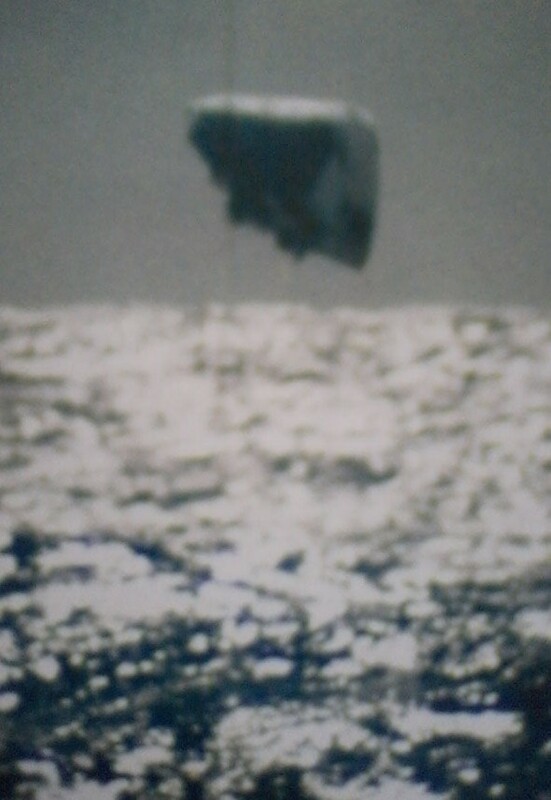 Nigel Watson, UK UFO investigator, said: “They are an odd selection of pictures, that feature types of UFOs that have been regularly spotted by witnesses in all parts of the world. “Airship or cigar-shaped type craft have been reported since 1896 when there was a great wave of ‘phantom airship’ sightings thoughout the USA. “This batch of pictures back-ups such claims but I’m not sure about their authenticity.